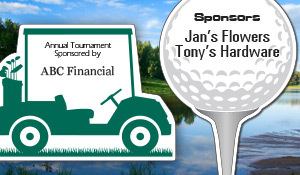 Choose from Business Cards to Large Banners (even Car Magnets!). You can design your own or use one of our templates. Easy and fast, design now! Good political signs are essential to any campaign. 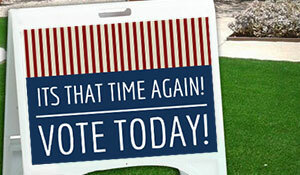 Support your candidate or cause with one of our attention-grabbing corrugated plastic sign templates! 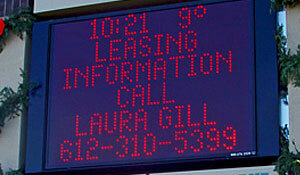 We'll work with you to determine the right electronic message center display options for your specific business needs.